360 Payments decided they wanted to help small businesses outside Silicon Valley focus on what’s most important, but without jeopardizing the high morale built up in their sales team. With the help of Pipedrive Platinum, they now have offices in Oklahoma, Utah, and Kansas. They scaled with a bang, too. The kicker? They achieved this growth with a genuinely happy sales team. You’d expect such results to come from a place filled with burnout, overtime hours and a huge spike in hiring. In fact, 360 Payments co-founder Lisa Coyle, noted that the increase in new accounts happened with fewer people on the sales team than the year prior. 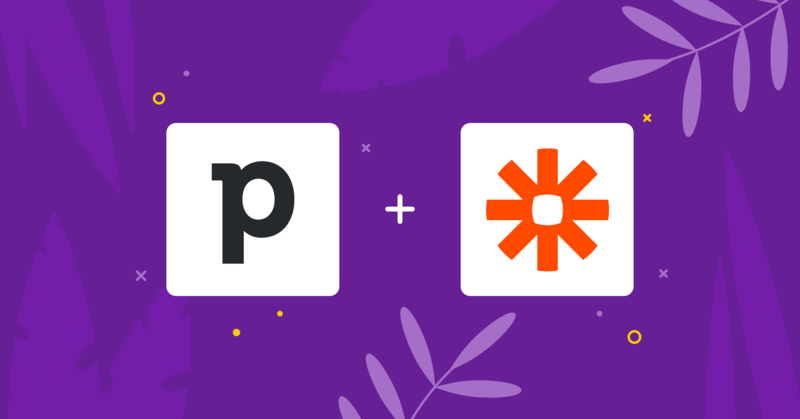 “We were able to make our sales team a lot more efficient by having the right tools in place that helped them sign more accounts and work with more prospects, and spend less time doing so. But that came with a challenge: they handled all their prospect information manually. They used a spreadsheet to document their prospects, follow-up actions, notes, and emails. Reps would print them out and carry them around. They soon realized a better system was required. As most companies do, 360 turned to a well-known CRM. And while this worked better than spreadsheets, they quickly hit a wall. New sales hires either never used this CRM or only used it in a customized way that didn’t apply to 360 Payments. All of a sudden, they had to spend valuable resources to train each entry-level salesperson instead of letting them focus on building relationships and bringing in sales. On top of that, it wasn’t a mobile-friendly solution they needed when they were out there knocking on doors. Tracking and reporting is something people at 360 Payments feel strongly about, both from a sales leader and a sales rep perspective. This well-known CRM solution crippled the team’s productivity. “It was a daunting thing for a sales rep to have to remember to do at the end of every day, and it was daunting for me as the sales manager to have to chase them to do it. Nobody wants to chase a salesperson, and a salesperson doesn’t want to remember at 9 p.m. that they forgot to put their numbers in,” Lisa remembers. Seeing Pipedrive in action drew Lisa in straight away. She and her cousin worked alongside each other one day and he kept raving about the CRM his company was using. Lisa had never heard of Pipedrive before, but her cousin kept saying how simple it was to use, so she started clicking around in his Pipedrive account. The simplicity of it was obvious. She signed up for a trial, then rolled it out to three of her outside sales reps so they could test Pipedrive’s mobile app in the field. They all fell in love, and Pipedrive was rolled out to all 360 Payments sales reps. The implementation was easy. The team didn’t need training or outside help. They were able to migrate their data from their previous CRM and never looked back. All of the activities were automatically tracked, which removed lots of manual work. They customized activities specific to 360 Payments, and there was no more chasing and no more tracking—it just got done. Sales reps can now enter things into Pipedrive quickly and accurately on their smartphone as they work through their meetings and have important conversations with decision makers. When 360 Payments first started, they had every intention of being a local presence in the communities their sales reps were a part of. They thought they were going to do all of their business face to face. Over the years, 360 Payments brought in more new partnerships that required them to operate in multiple time zones. Lisa and the team realized that relationships can be built remotely and the decision to create an inside sales team was an easy one to make. 360 Payments started their inside sales team in Tulsa, Oklahoma in 2018. While this was a step up in their journey, Lisa soon realized the business needed a more robust way to manage sales performance across multiple offices—while still keeping their sales process simple and easy to handle. This is where Pipedrive Platinum came into consideration. The Platinum plan has Teams and Multiple Dashboards features, which give 360 Payments the power to separate California sales activity from Oklahoma sales activity. “We gained visibility into both of our teams instantly. We’re now able to track different activities for each team, deals won on each team, and it’s been really awesome. One of the most impressive things about what the inside sales team can do is the ability to set activities as an inside rep and assign them to outside reps or assign them to more senior reps,” says Lisa. 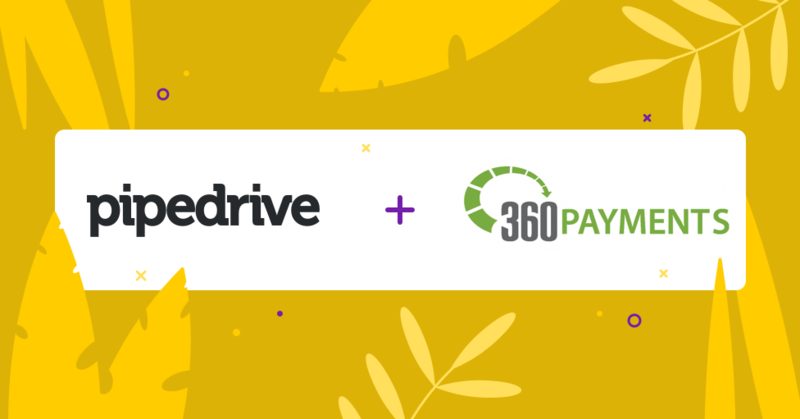 Before using Pipedrive Platinum, 360 Payments had over 80% of their accounts in the Bay Area. With the extra features, they were able to flip the script and scale the company. Now the majority of the team’s accounts are outside the Bay Area. For example, Lisa now differentiates activity reports between the inside and outside sales team. This is crucial because while the inside sales team tracks more activities from a calling perspective, the outside sales team tracks in-person visits. Looking at tracking from this perspective adds key context to otherwise similar reports. Sales jobs are frequently associated with stress, pressure, and almost constant rejection. 360 Payments refuse to focus on the negatives. Instead, Lisa and her team work hard to celebrate the positive and change perspective on the negatives. That ‘no’ objection just gets you closer to the next ‘yes’ conversion. When you know your conversion rates and you set activity-based-selling objectives, your sales team can be confident that executing their sales process will allow them to hit quota. But how do you foster this optimism within your team in practice? 360 Payments reps love to see their dashboards and check where their results are for the week. 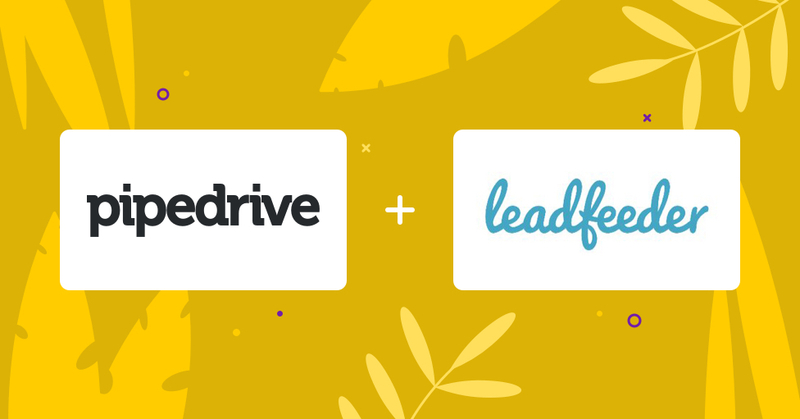 They know the importance of breaking down quarterly or longer-term goals into smaller weekly chunks, so they customize their dashboards in Pipedrive Platinum to track what matters in real time. And with the right integrations, the entire organization can celebrate the successes of sales reps. When a deal is marked as won in Pipedrive, a Slack notification is triggered to a company-wide channel, showing the revenue of the account. Reps get recognition across the business instantaneously; it’s one of the most powerful incentives to drive others towards this achievement. They also cheer their sales teams on with a dashboard displayed on a TV screen in each office. Everyone can see all the deals won for the month, ranked by the reps that brought them in, as well as the revenue won. As a result, the sales teams in 360 Payments feel inspired, appreciated and motivated to keep focusing on building relationships with prospects and customers. 360 Payments removes the stigma of credit card processing by delivering honest and pain-free payments.